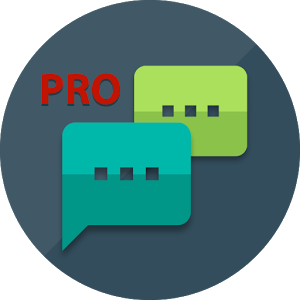 Automatically reply to custom received WhatsApp™ messages with the help of this app. You have a lot of settings to customize the bot for your needs. ✔ Tasker support finally!! Set tasks for received messages. Nearly everything is possible!